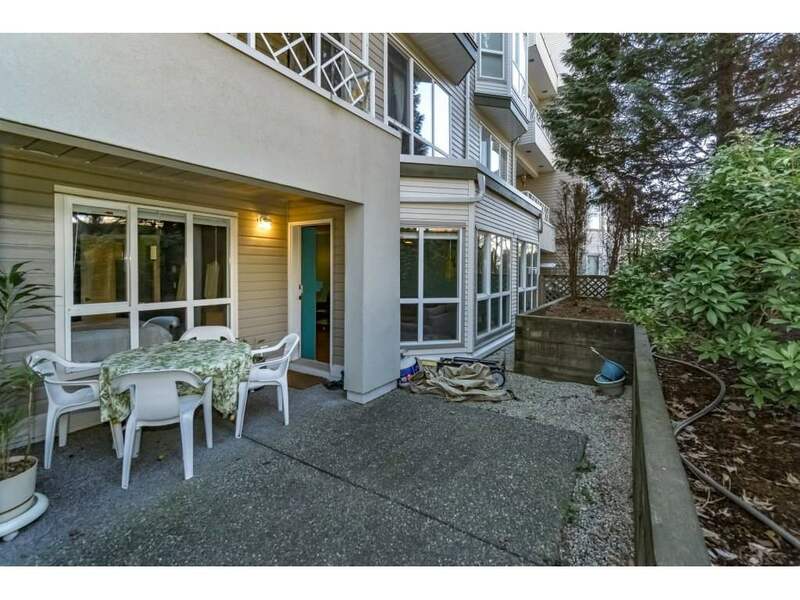 Sherwood Green 1st floor garden patio. 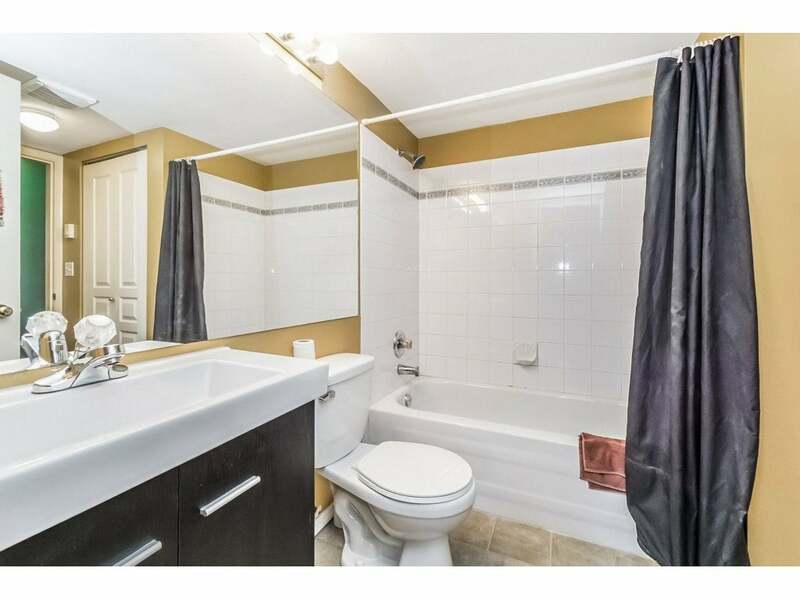 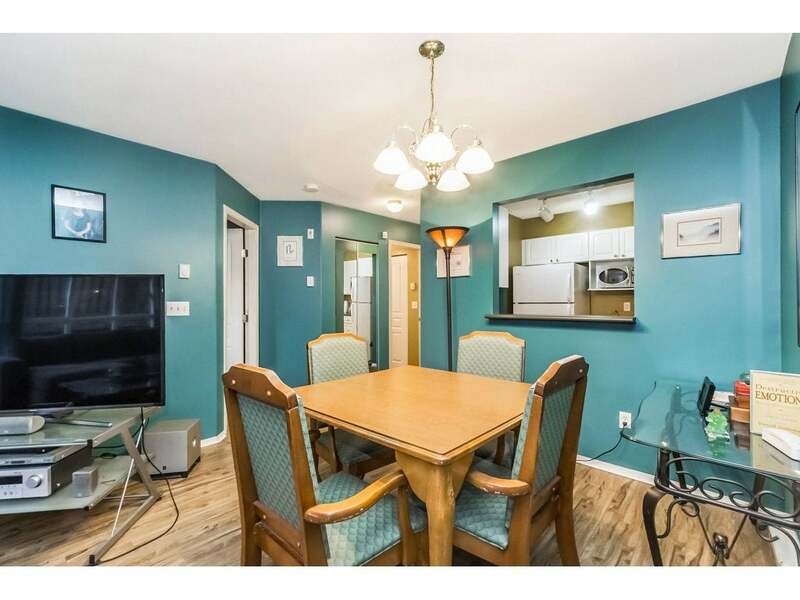 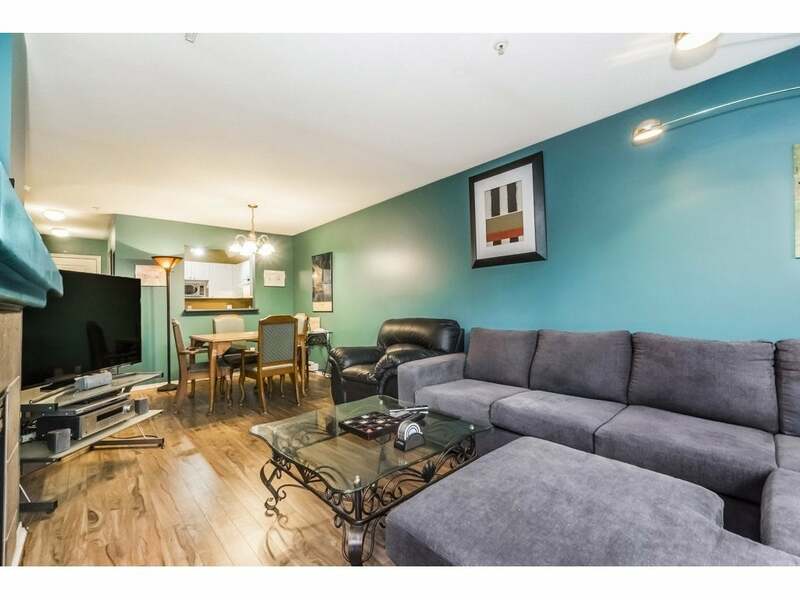 This 1 bedroom home has been very well cared for with all new flooring & paint. 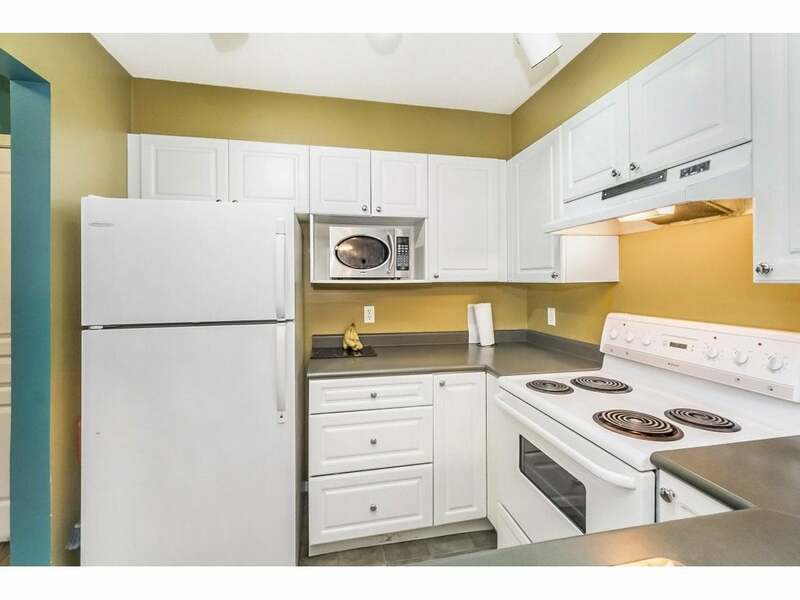 Bright white kitchen with insuite laundry and gas fireplace. 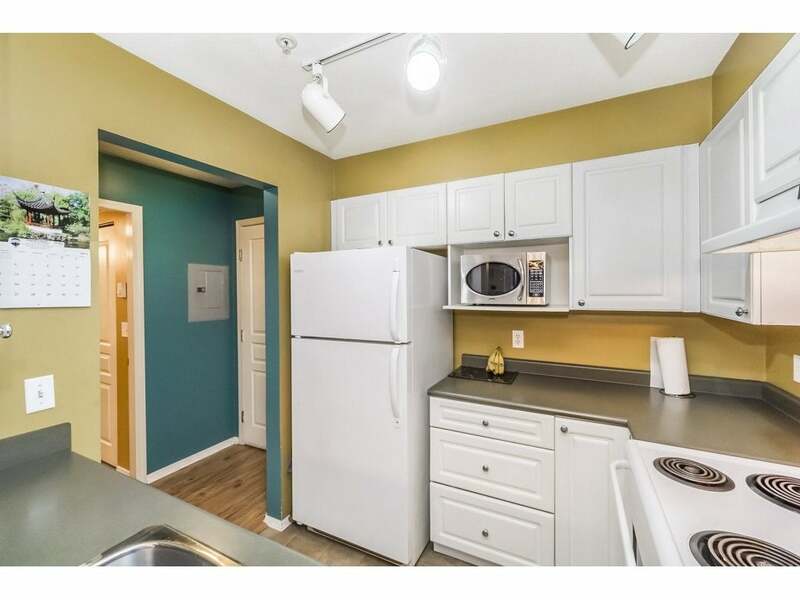 Hot water and gas included in maintenance fee. 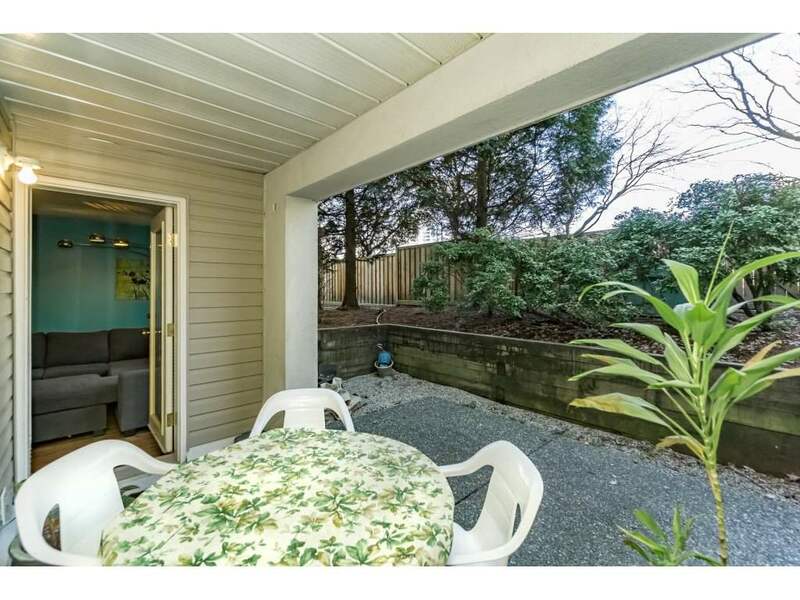 New roof (2 years old). 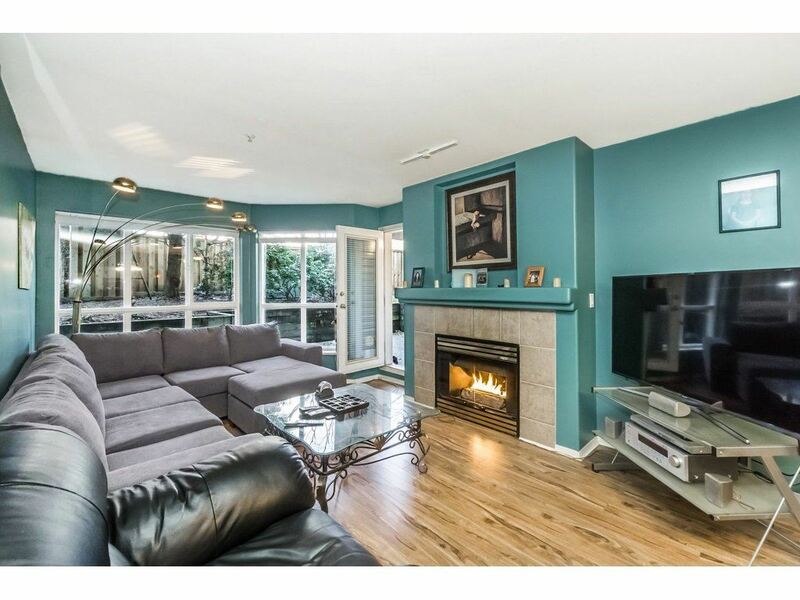 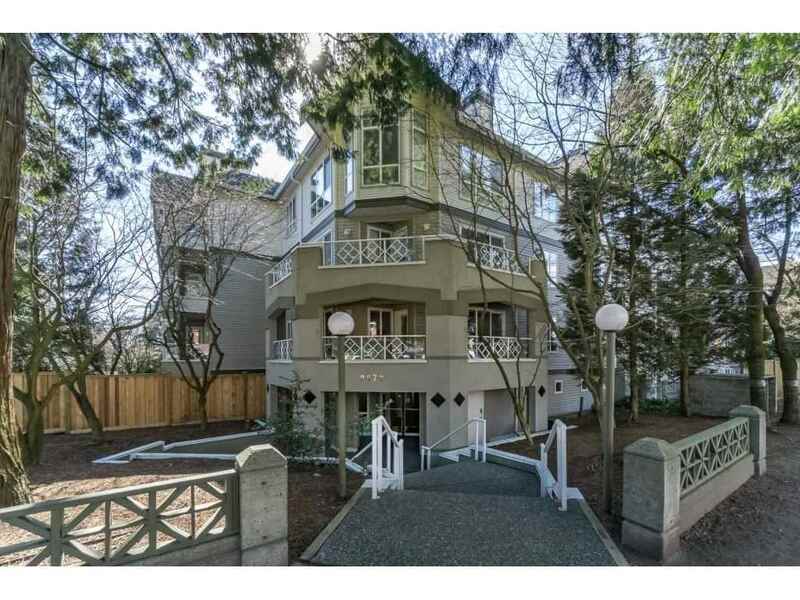 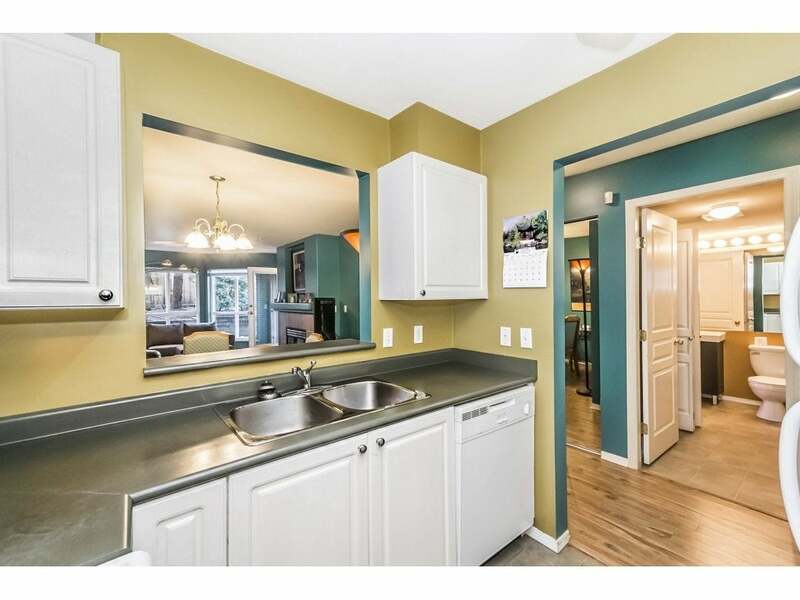 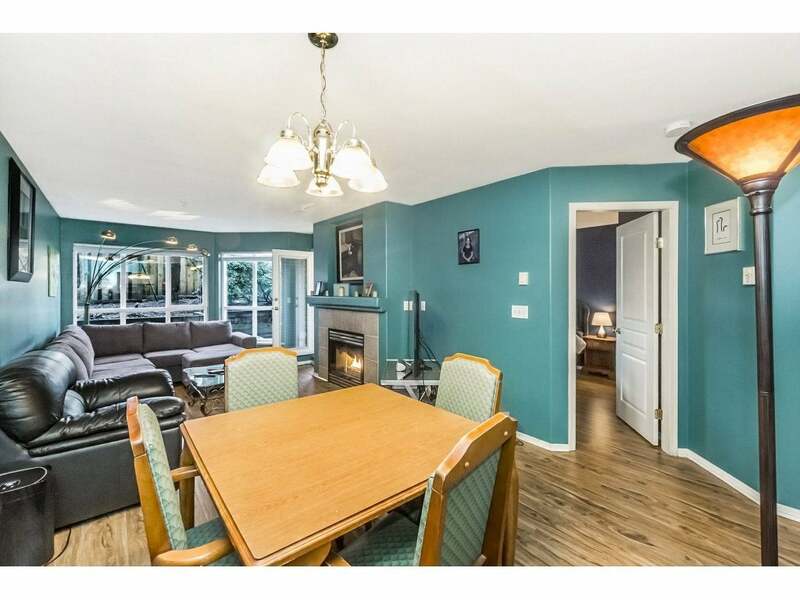 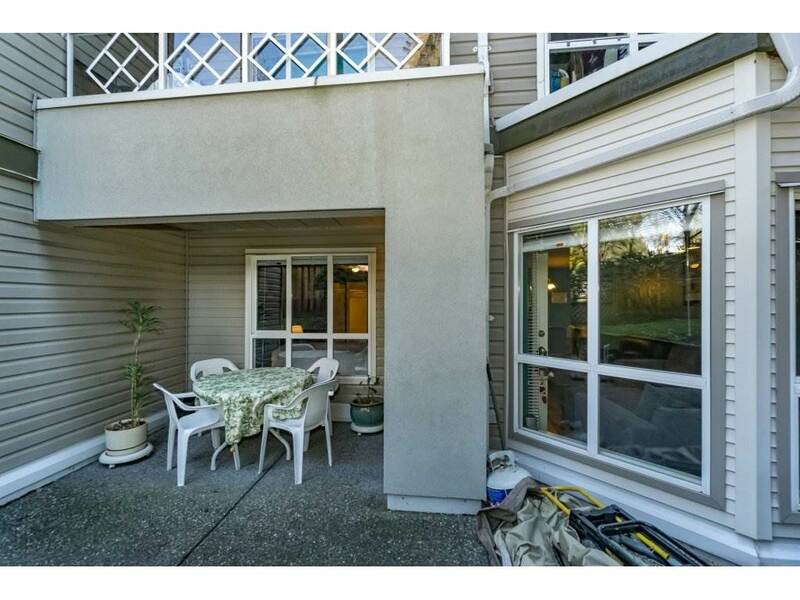 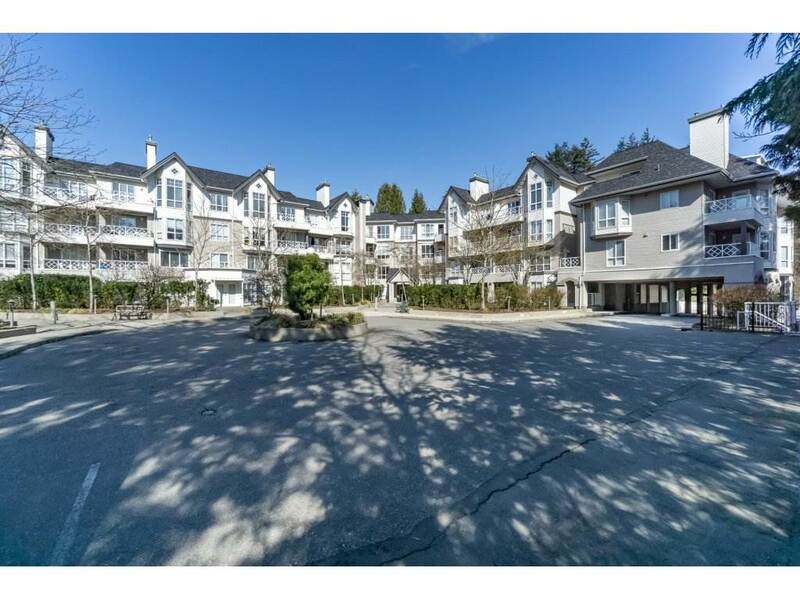 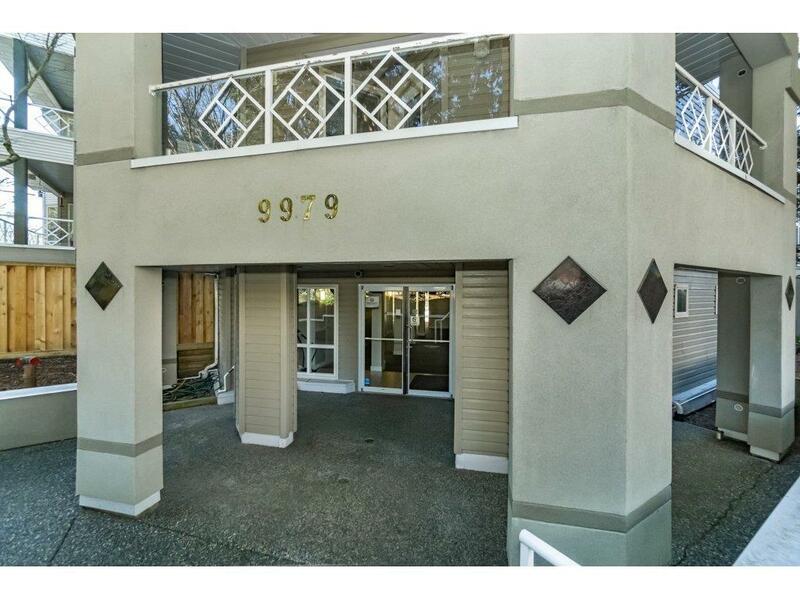 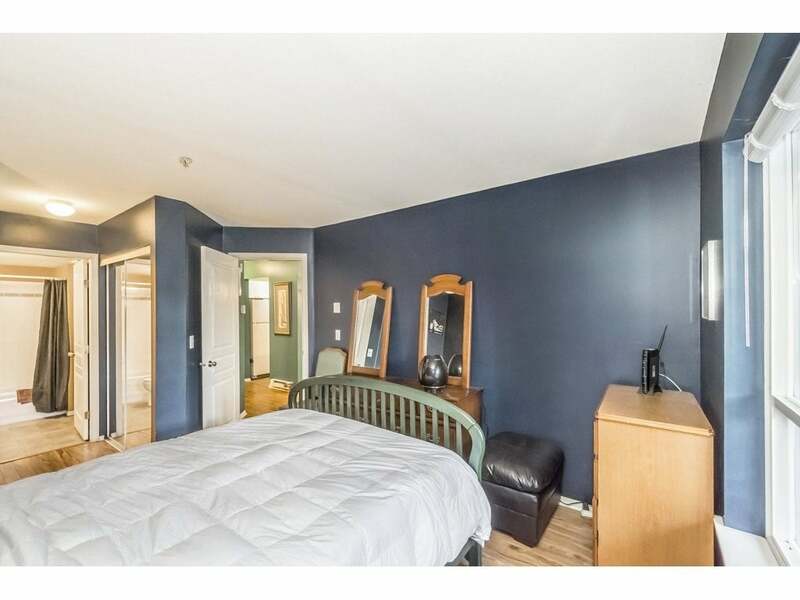 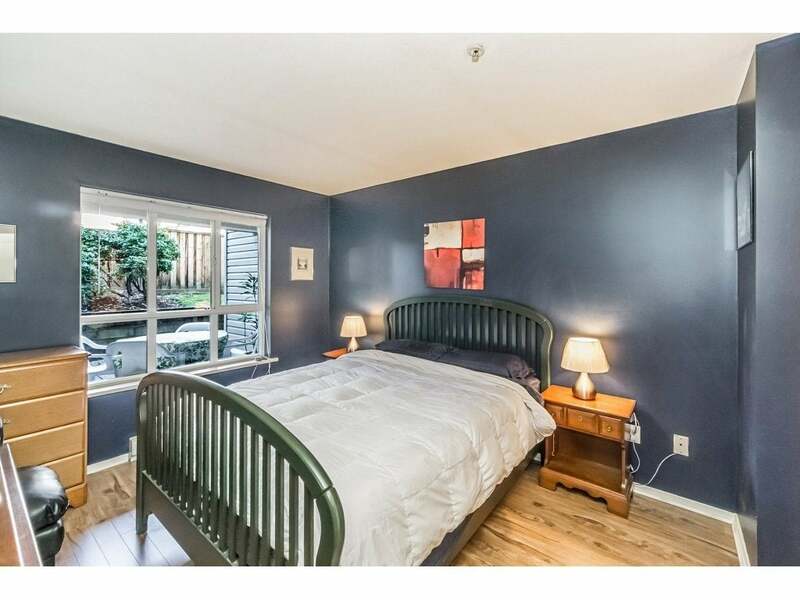 Minutes from skytrain, SFU, Jim Pattison Hosptial, Mall & Green Timber's Park.